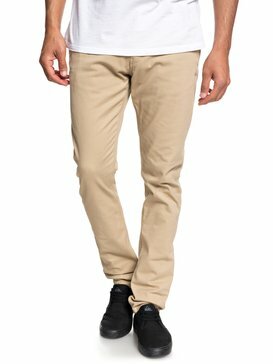 At Quiksilver, we have redefined the golden rules of men's casual wear by focusing on simplicity and top-notch workmanship. 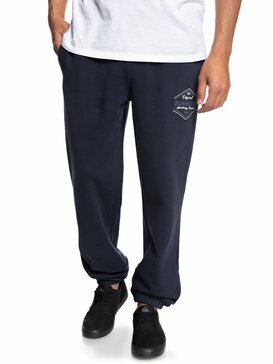 Our brand is recognised all over the world for our commitment to creating premium quality clothing that is as comfortable as it is stylish. 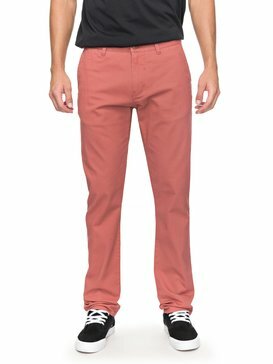 But we go beyond designing clothes that you can wear: at Quiksilver we are experts at creating garments that you will want to wear thanks to our skilful combination of fabrics, materials and colours. 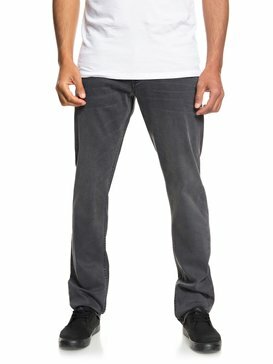 Our range of men's clothing features understated and fluid design lines that give you more freedom of movement and allow you to express your personality through your clothing choices. 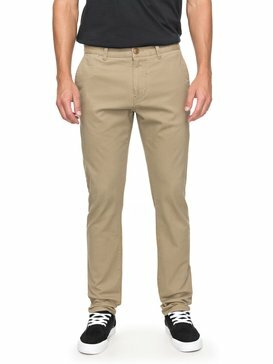 If looking sharp anytime you are out and about matters to you, browse through our collection of cheap mens pants to find the type of garments that will make you feel comfortable, confident and ready to take on any challenge that comes your way. 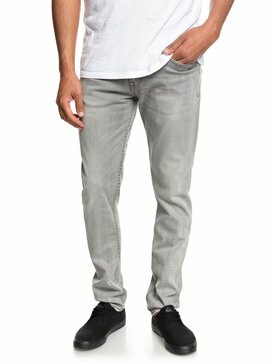 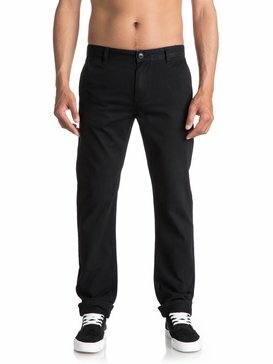 Our cheap mens pants collection consists of a striking selection of casual and semi-casual trousers and jeans in various fits, including straight, relaxed, slim and regular. 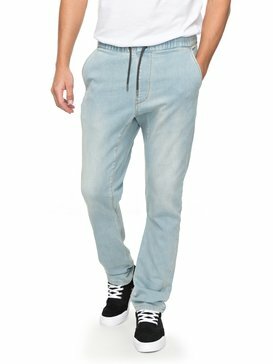 We have dozens of denim men's trousers available in different washes and finishes, from raw denim (which is ideal to complement smart casual outfits) to light and rinse washes with a sporty and laid-back look. 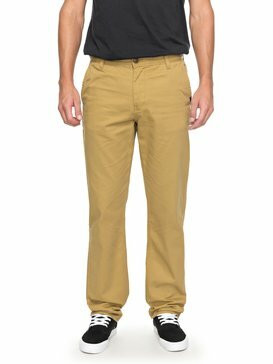 For a more streamlined appearance, grab a pair of versatile Quiksilver chinos, which are an everyday wear must-have. 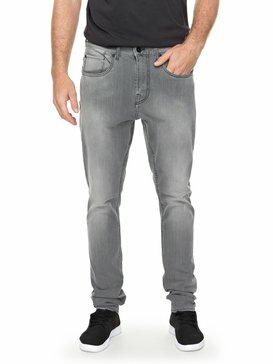 These are available in solid colours and printed patterns so you can choose whichever style suits your personality best. 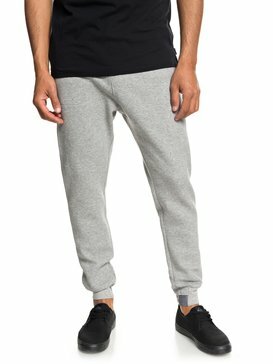 And because staying active is one of our priorities, we also cater to fitness enthusiasts with a selection of tracksuit bottoms and loose-fitting joggers and cargo pants. 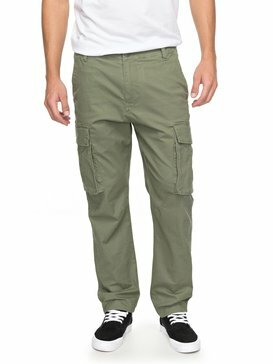 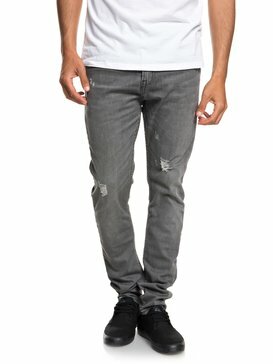 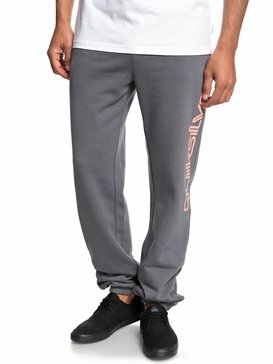 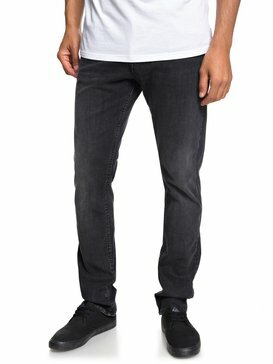 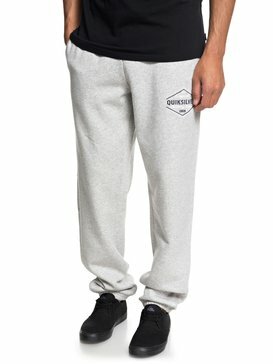 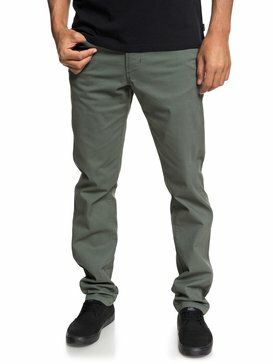 The Quiksilver outlet is the best place to find good deals on cheap mens pants with a quality guarantee. 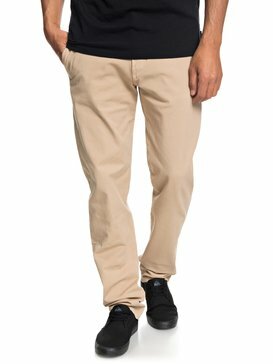 To achieve the flawless look that characterises our garments, we select premium fabrics that can provide the right comfort level for every occasion. 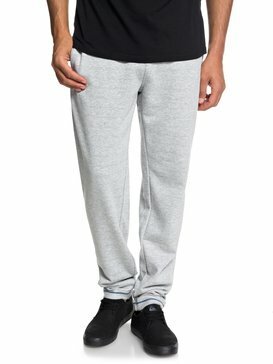 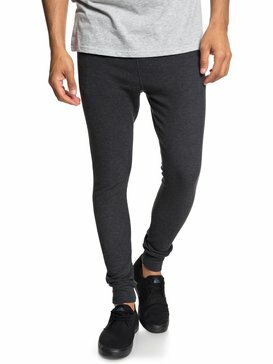 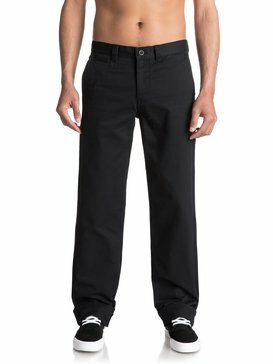 Our men's trousers come in lightweight cotton, fleece and jersey fabric, which offer extra warmth during early morning or late evening walks or workouts. 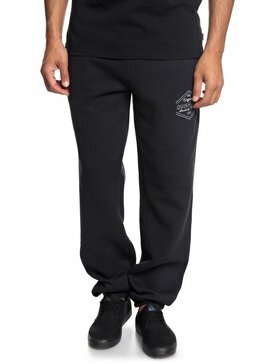 We also have a range of soft cotton and polyester blend pants that can absorb moisture while you exercise. 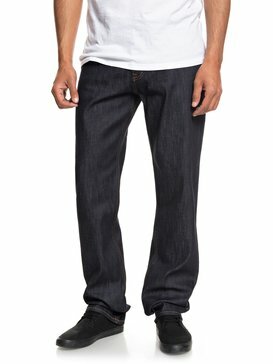 And of course, we also pay attention to other details and offer a variety of waist, rise and length types. 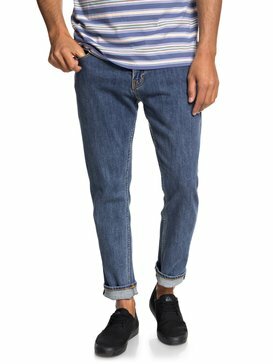 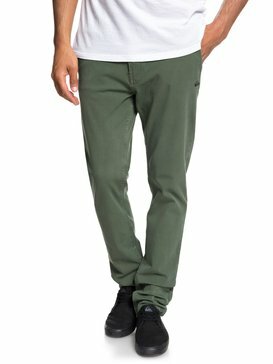 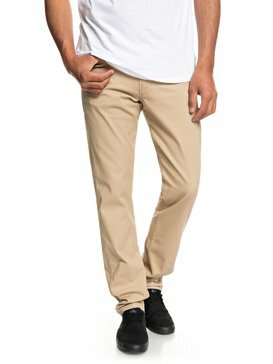 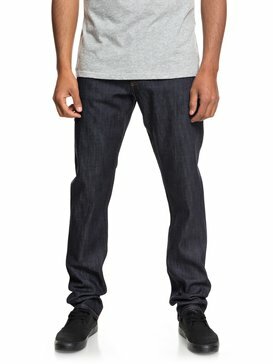 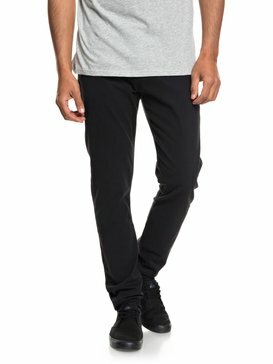 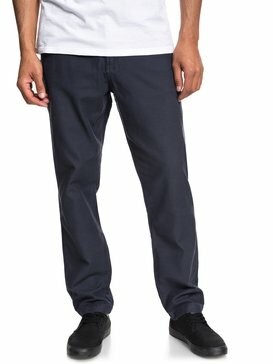 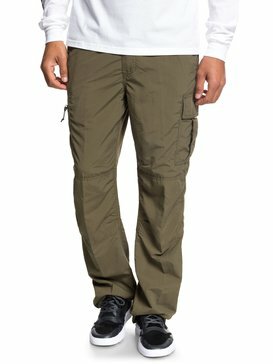 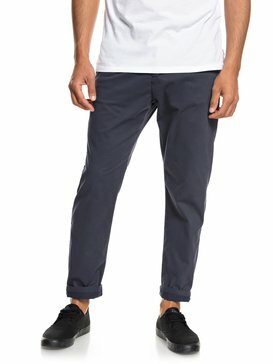 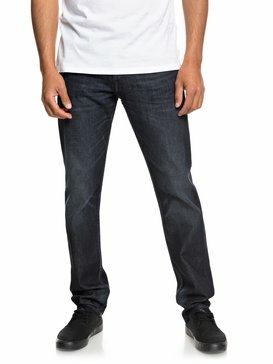 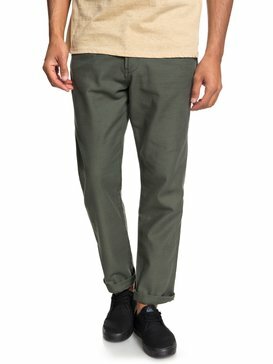 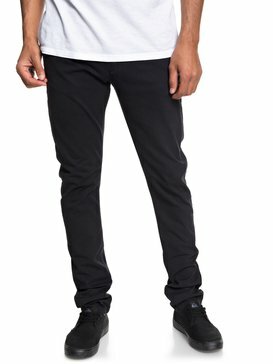 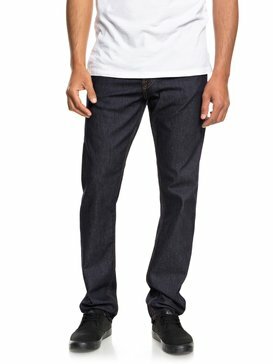 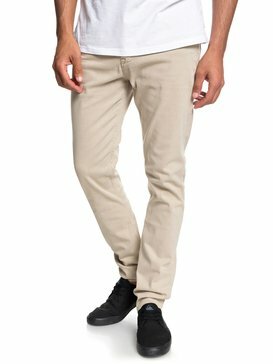 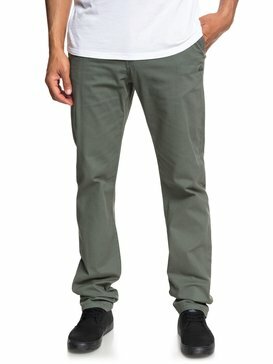 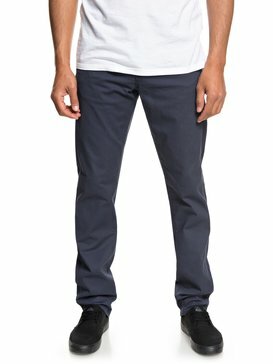 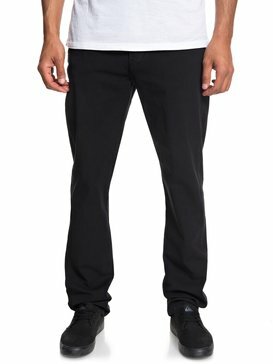 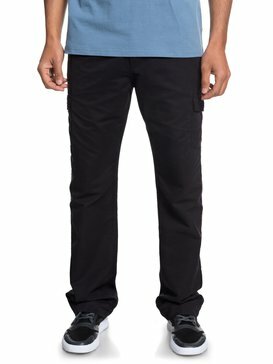 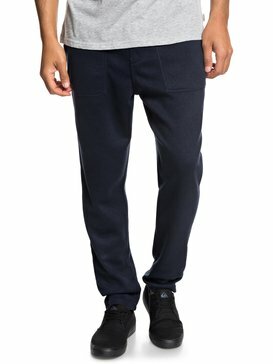 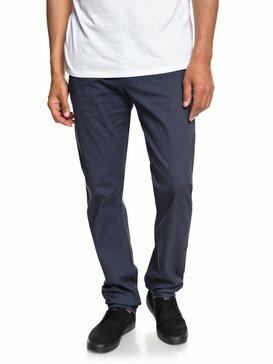 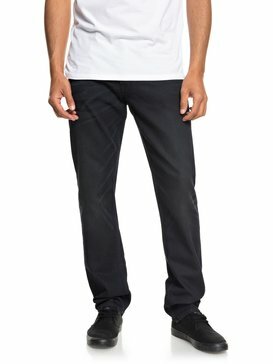 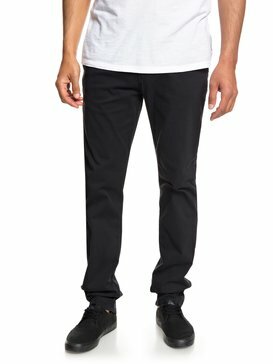 Quiksilver’s cheap mens pants come in a variety of styles and fits, so find the right one for you now.